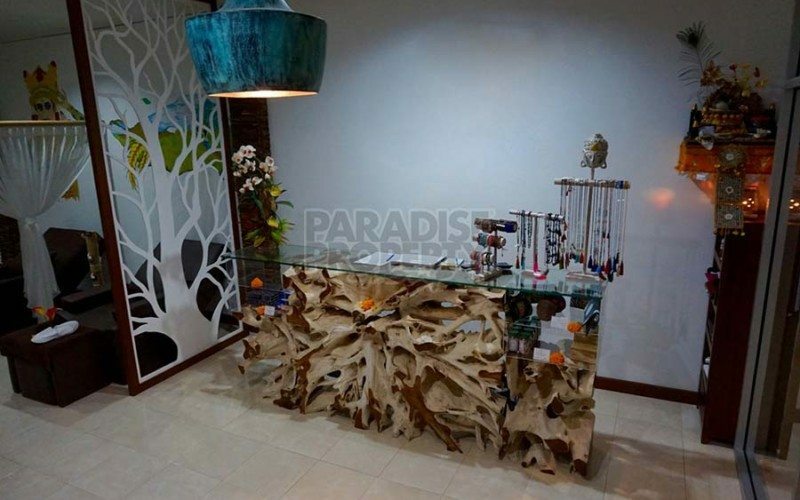 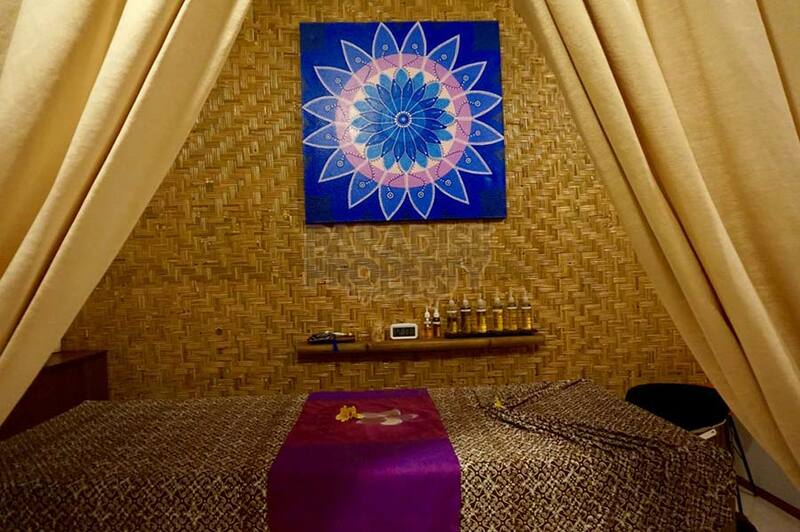 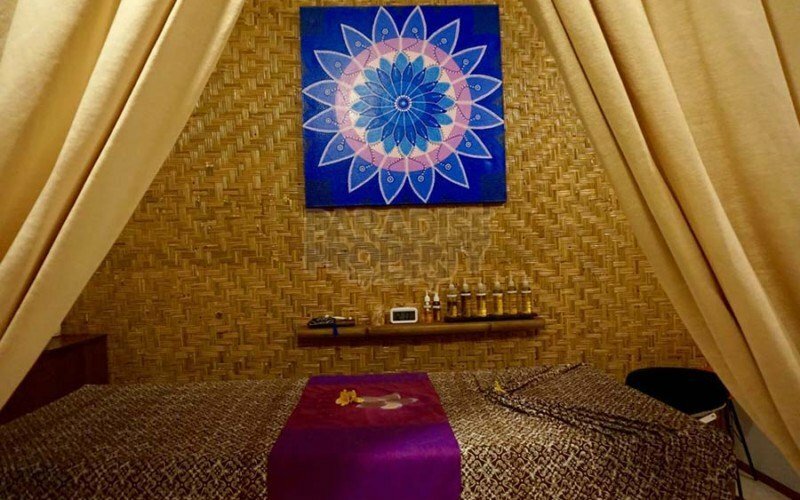 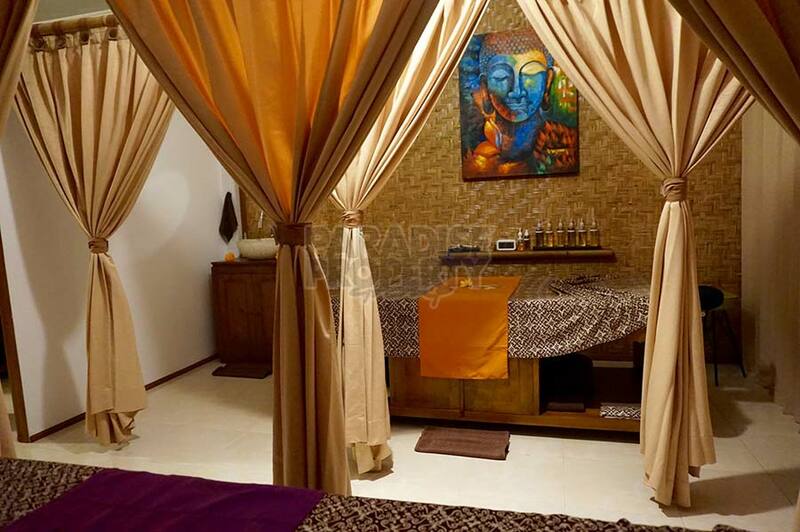 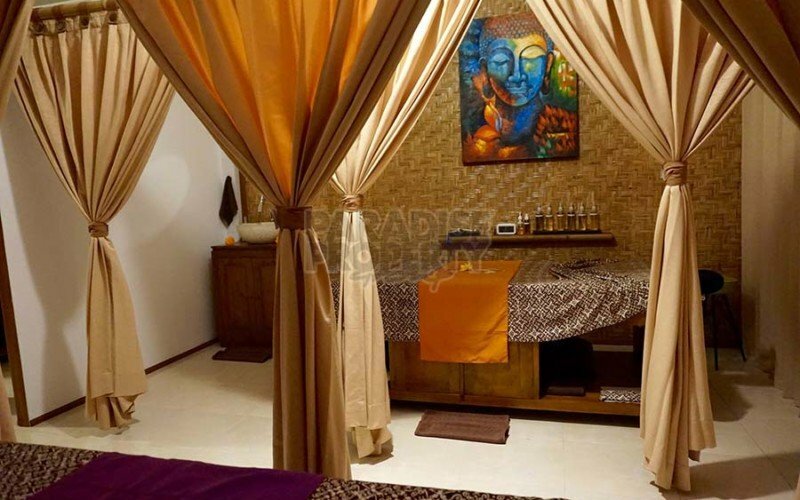 This newly built Spa in the heart of Ubud is very well organized and maintained. 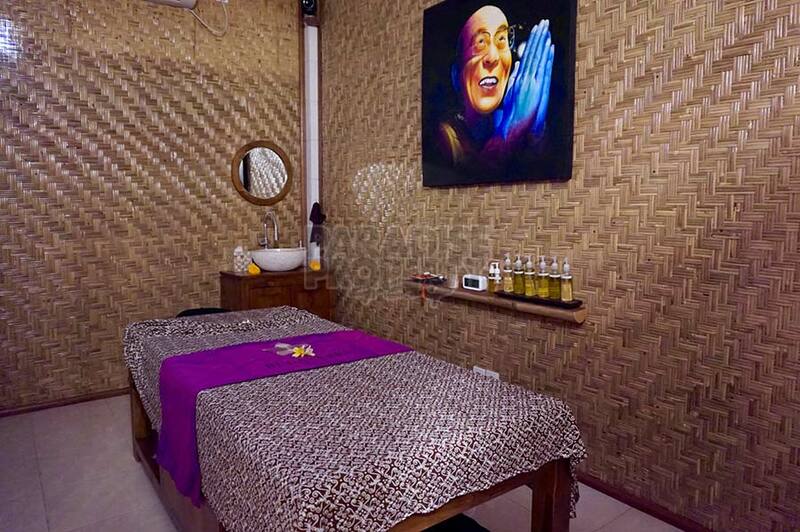 On 2 levels, 9 experienced and specially trained massage therapists take care of ever increasing customers. 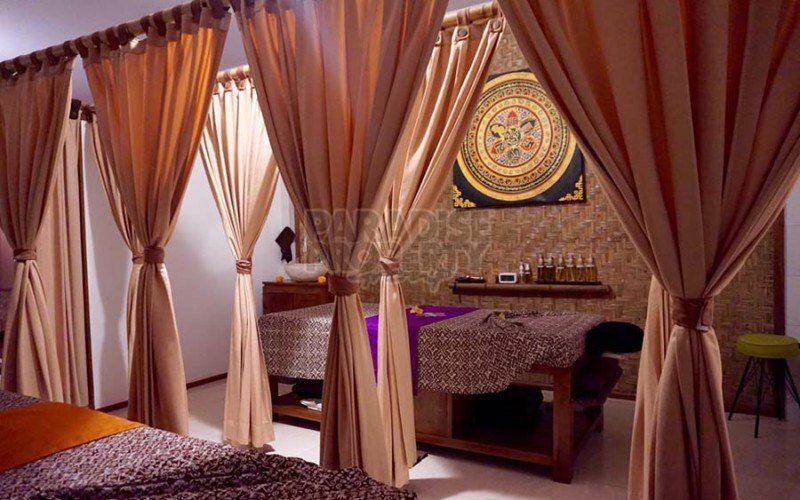 The ranking on Tripadvisor has gone up within a few months since they started operating the Spa. 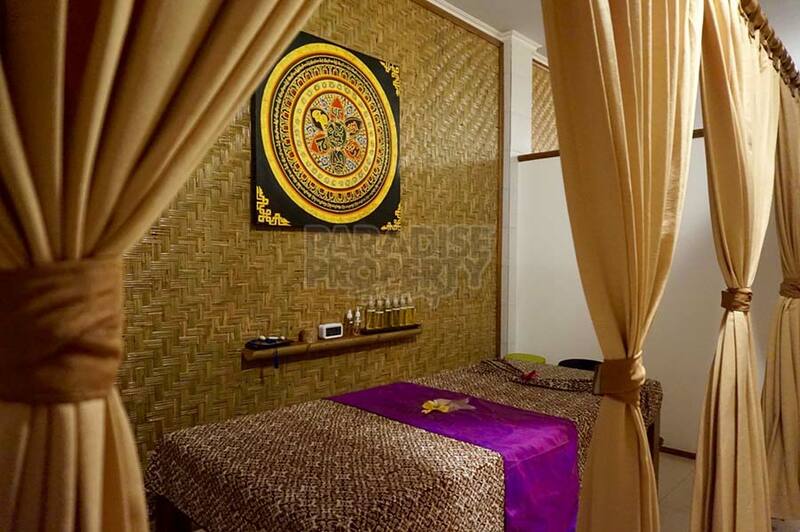 The present owner is very ambitious to provide high quality massages and improve the ratings quickly. 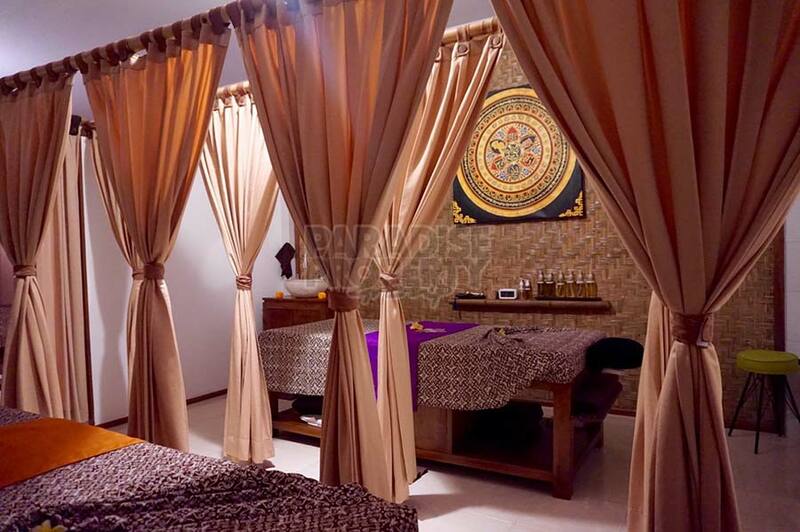 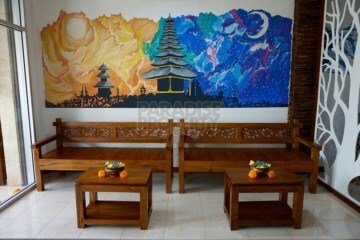 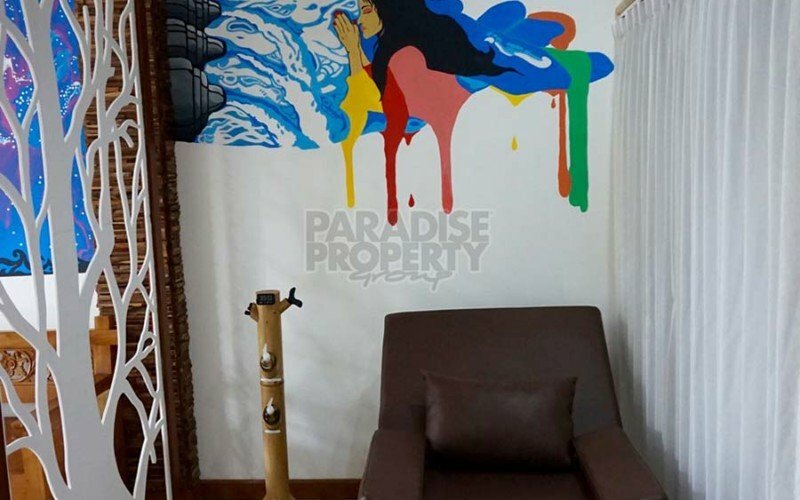 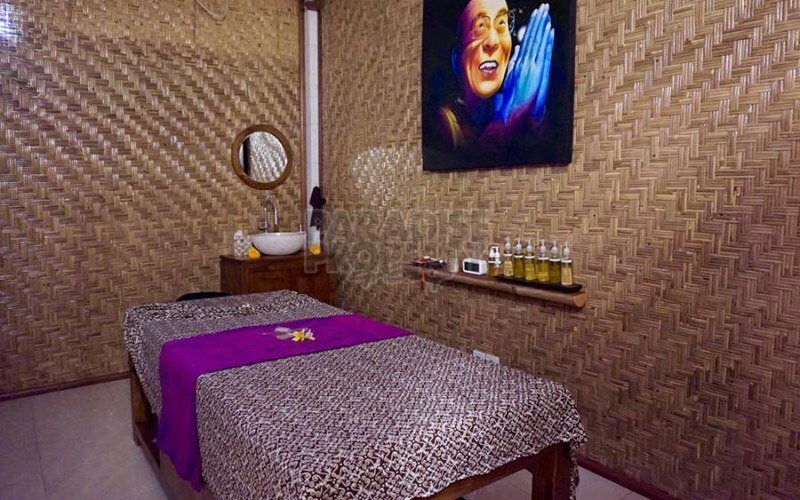 The signature massages offered are: Foot Massage, Relaxing Back Massage, Star Massage, Traditional Balinese Massage, Gua Sha Anti Aging Facial, before/after Sun Aloe Vera Massage. 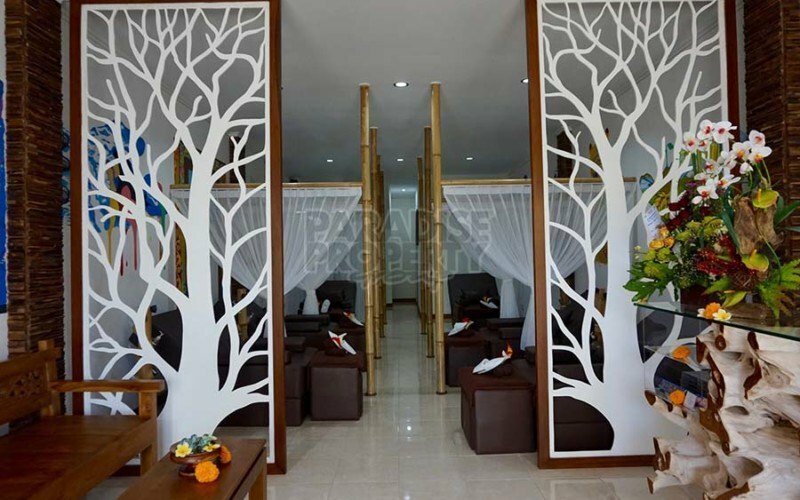 The first floor comprises of 7 x full body massage cabins and on the ground floor there are 8 x foot massage chairs. 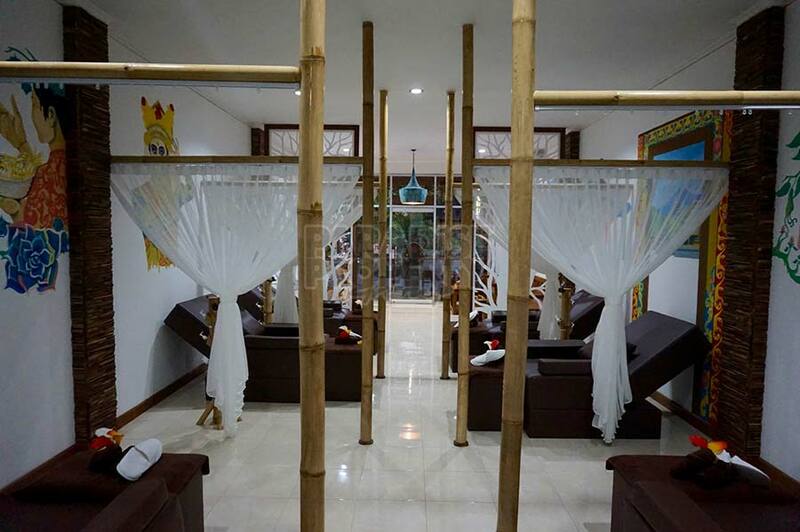 On the ground floor there is also a reception area and comfortable lounge sofas for waiting clients. The business is offered with all equipment as furniture, treatment products, towels, etc, database and of course the lovely experienced staff. 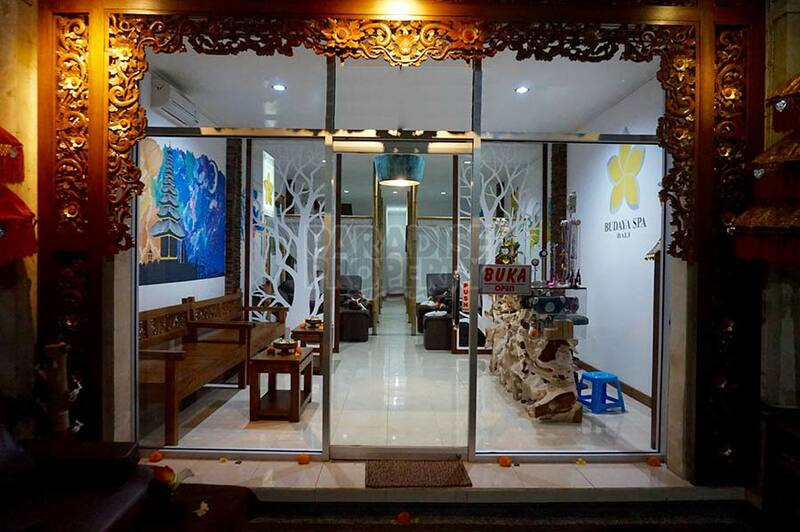 A new owner can operate this business from the first day on. 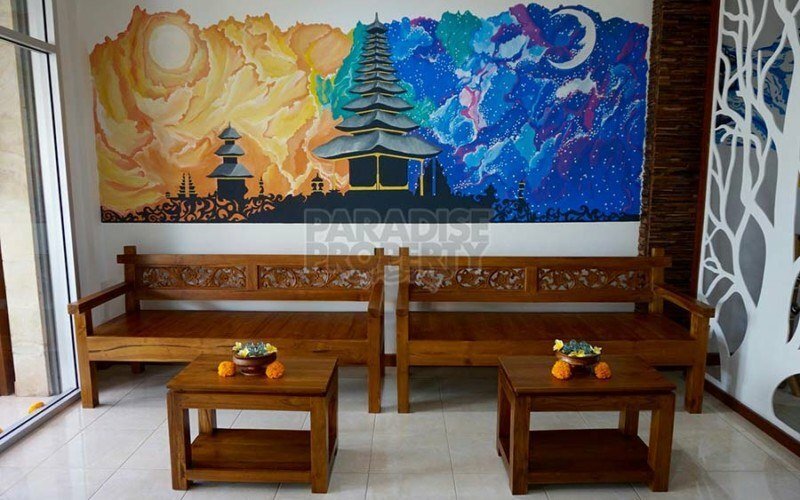 Both levels are beautifully decorated with attention to detail and Balinese elements. 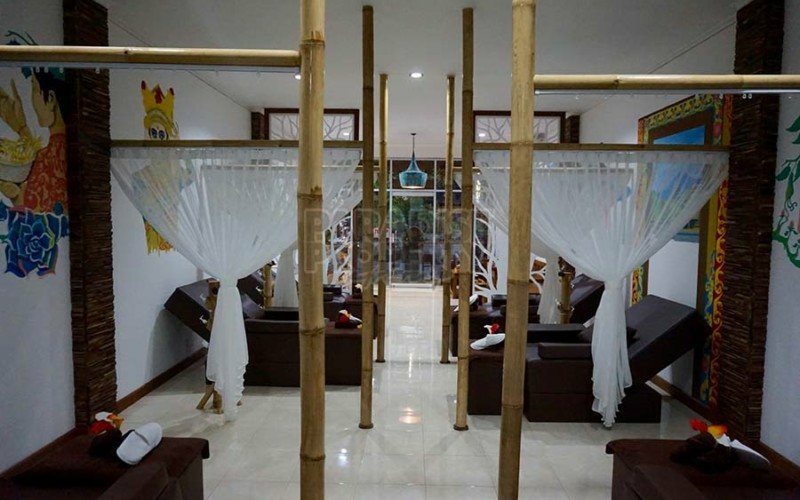 Parking for motorbikes in front of the Spa, and for cars just 50 meters from the salon. 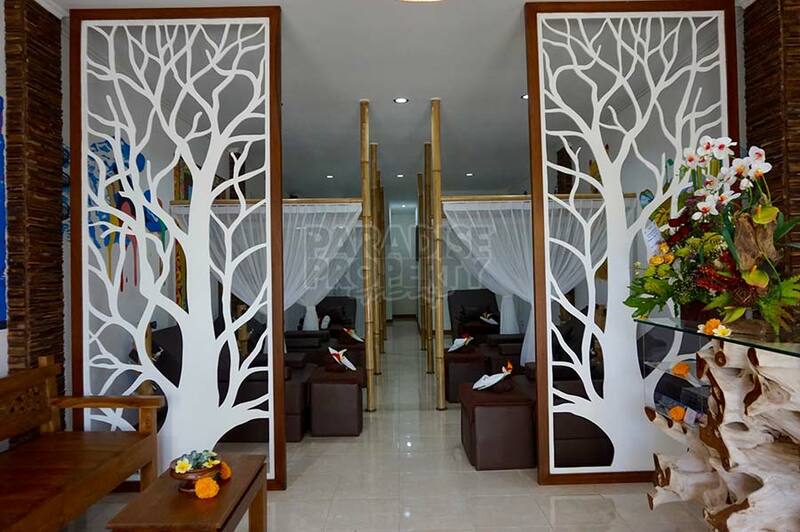 A special staff parking area is also available. 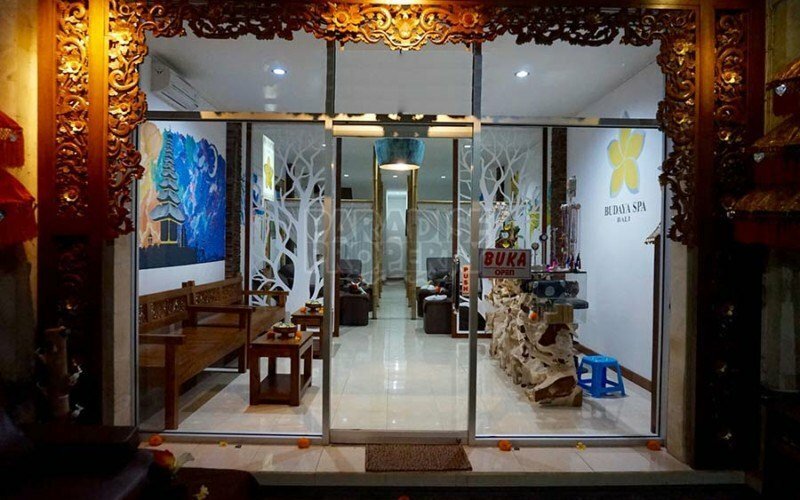 The price for the business including everything for a lease period until June 2022 is only: IDR 1,000,000,000. 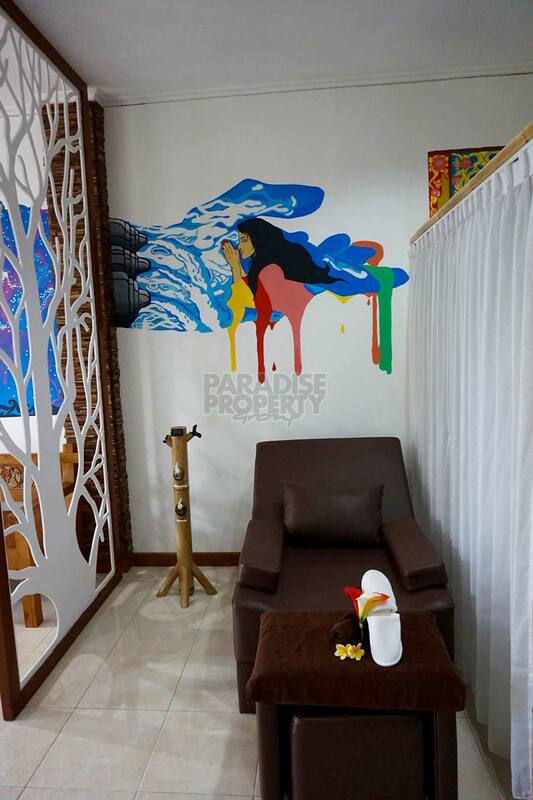 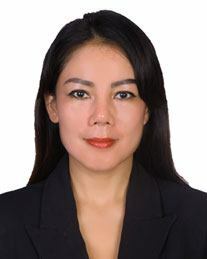 Please contact Maria on +62811397918 or by mail maria@ppbali.com for more information or viewings.